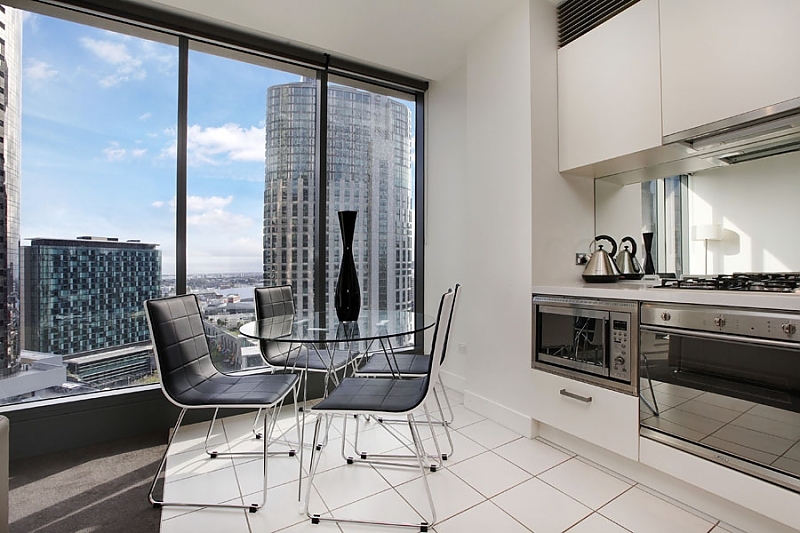 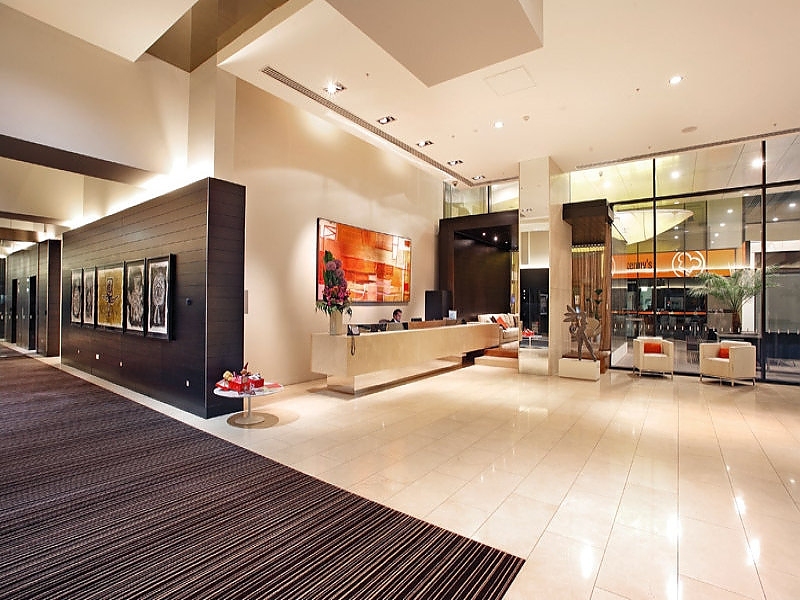 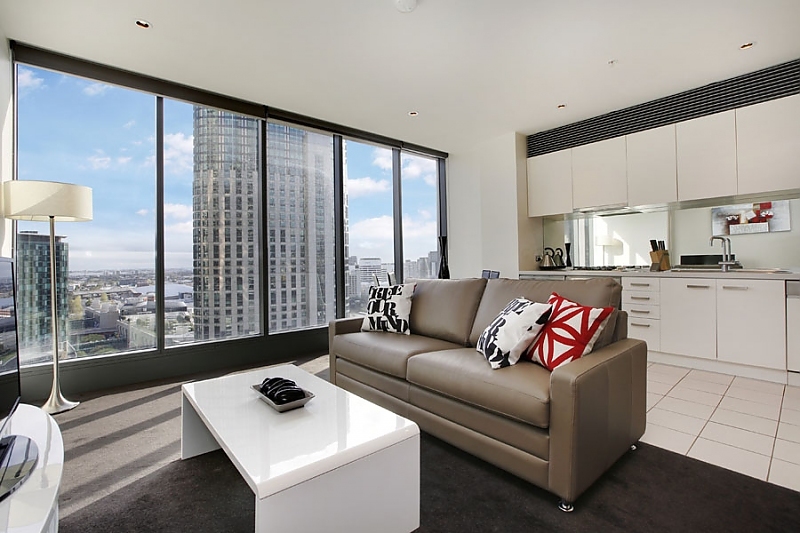 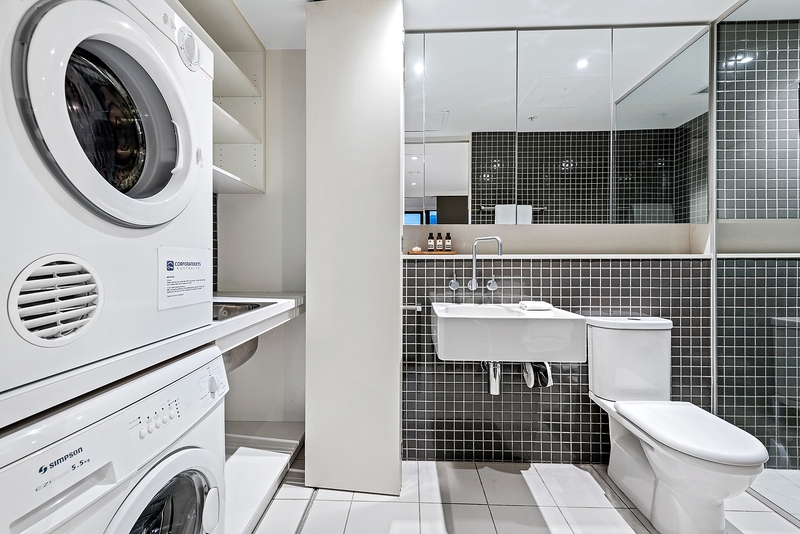 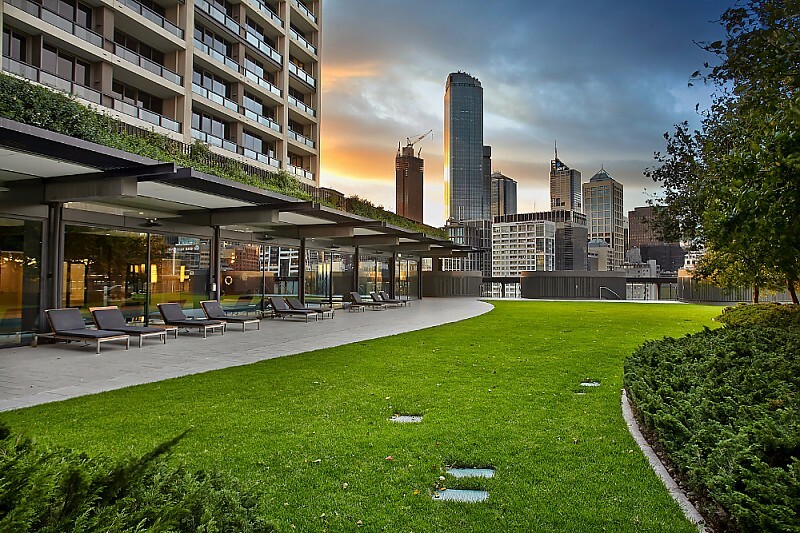 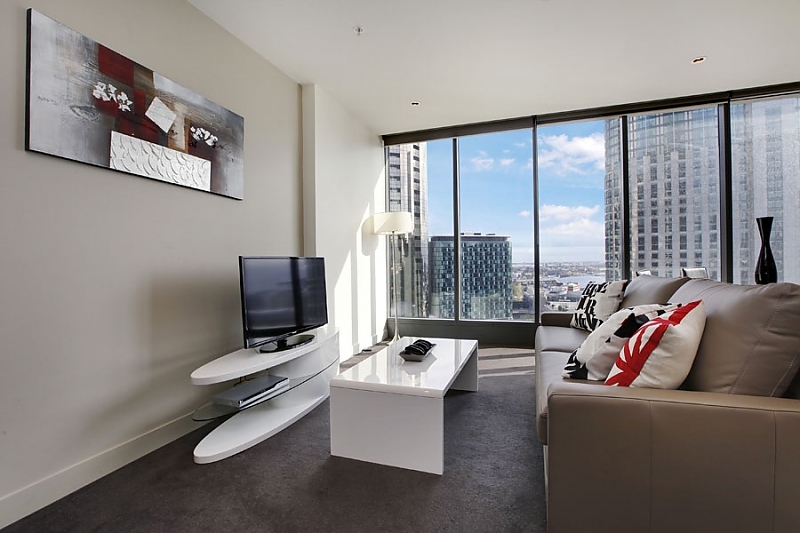 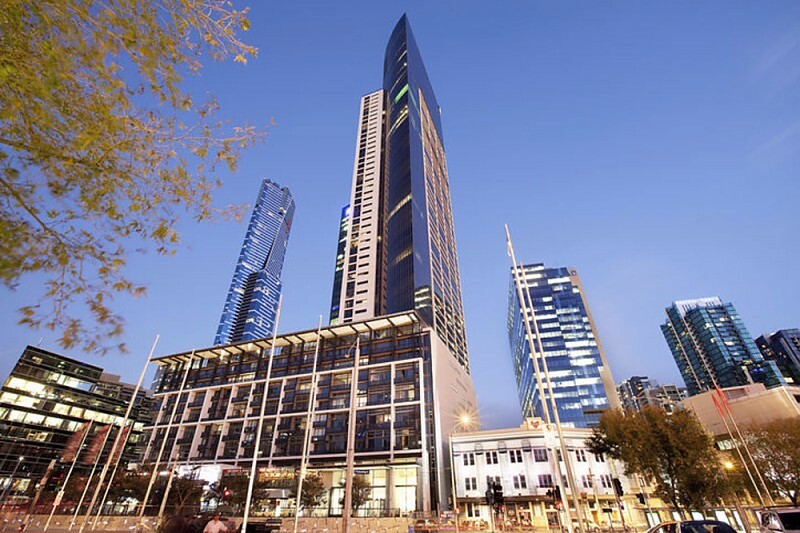 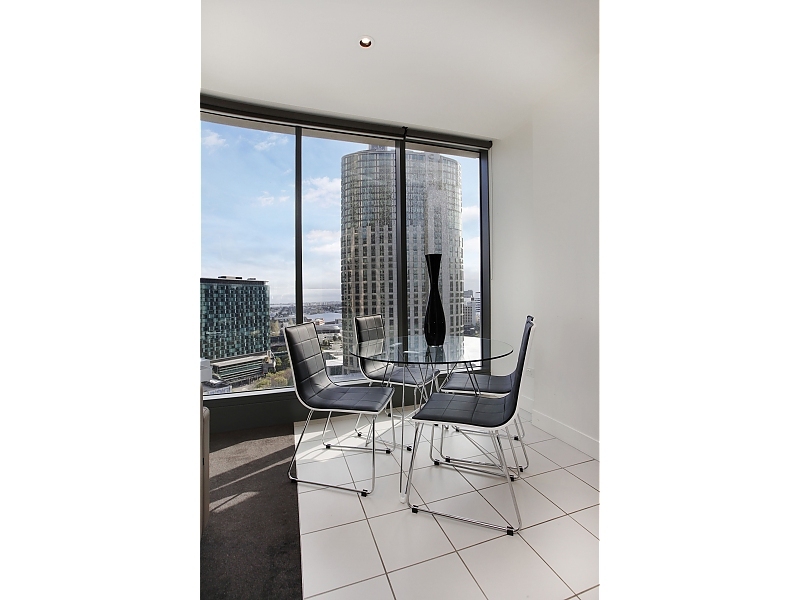 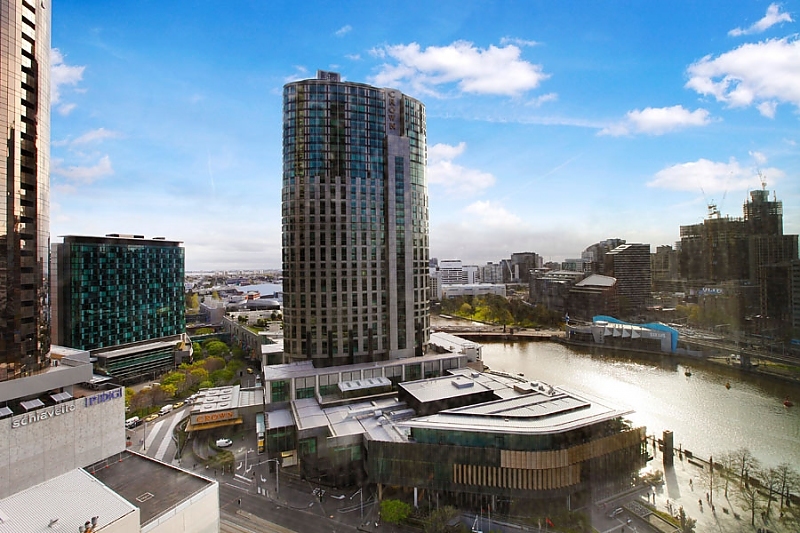 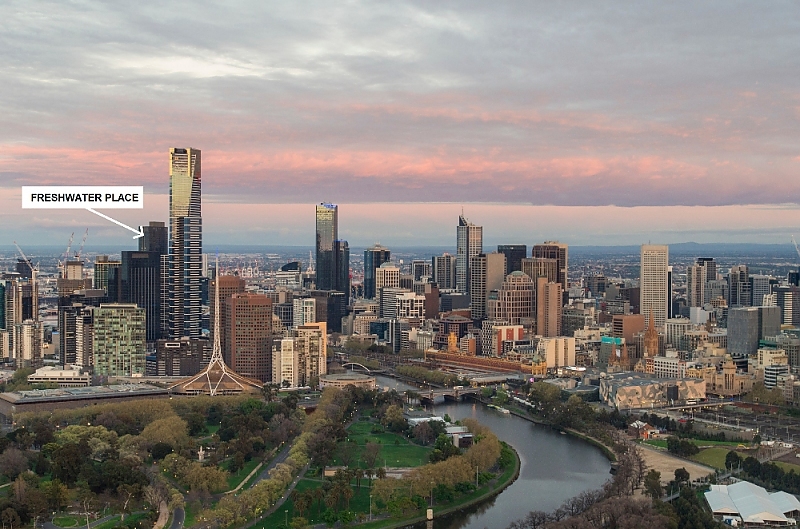 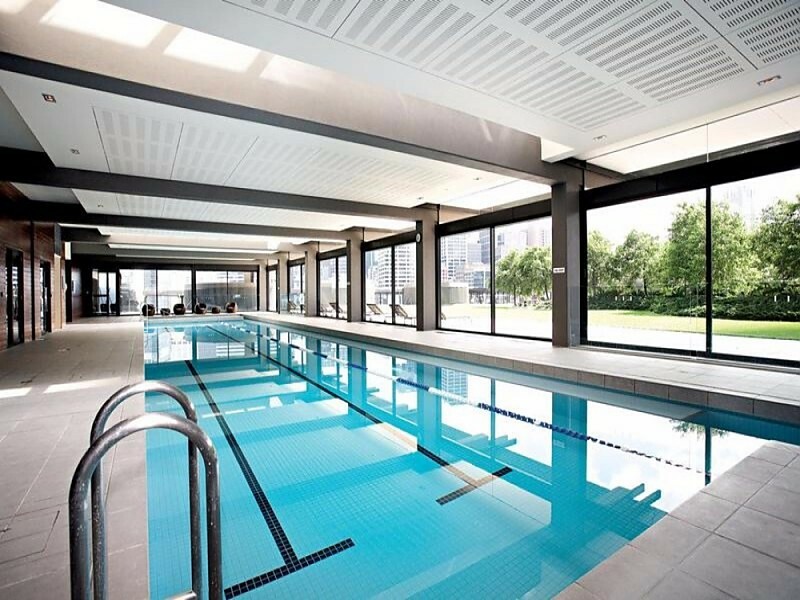 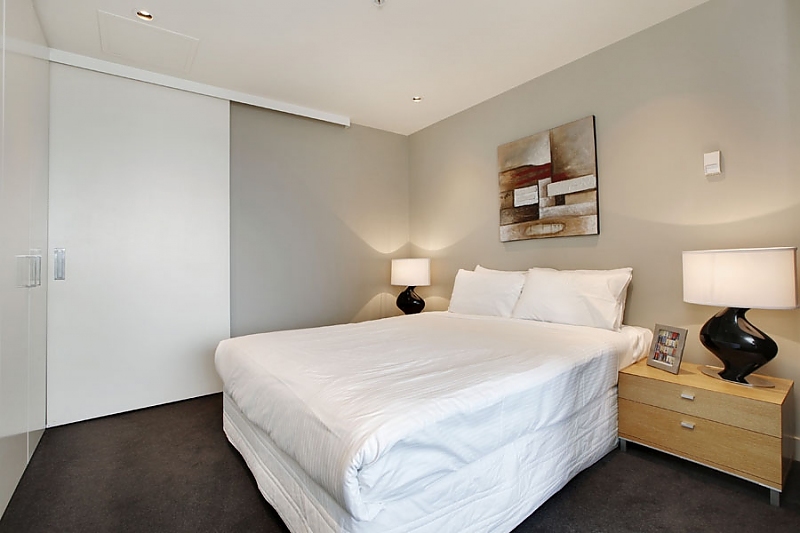 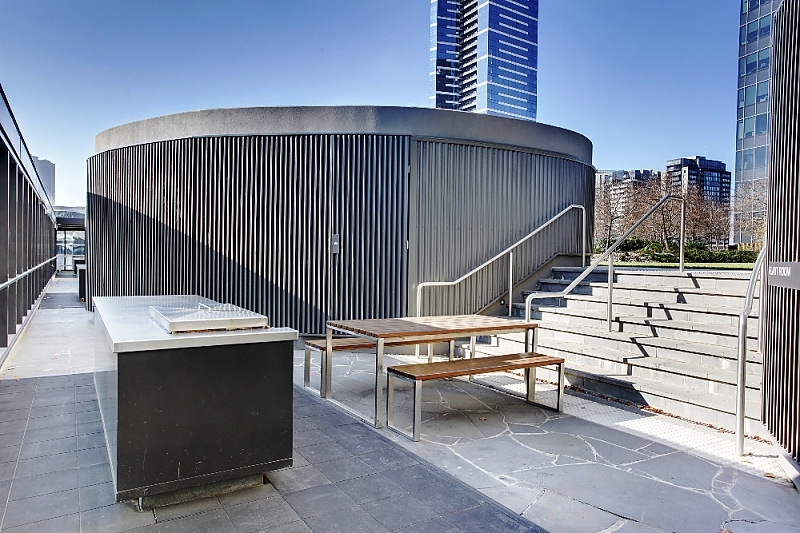 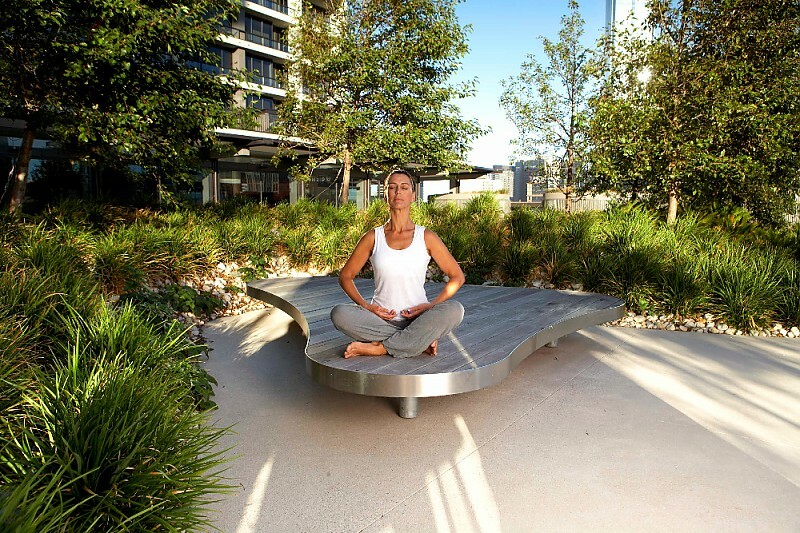 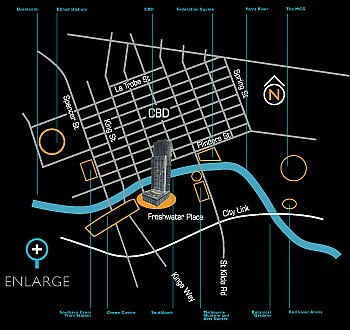 You’ll love the elevated city views from this stylish one-bedroom security apartment that’s set in a five-star Southbank complex, located steps to Crown Entertainment Complex and within easy reach of all Melbourne CBD has to offer. 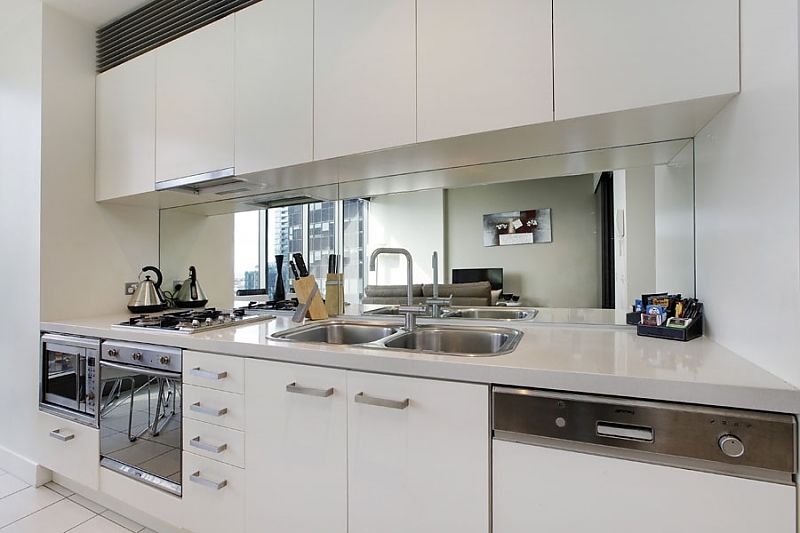 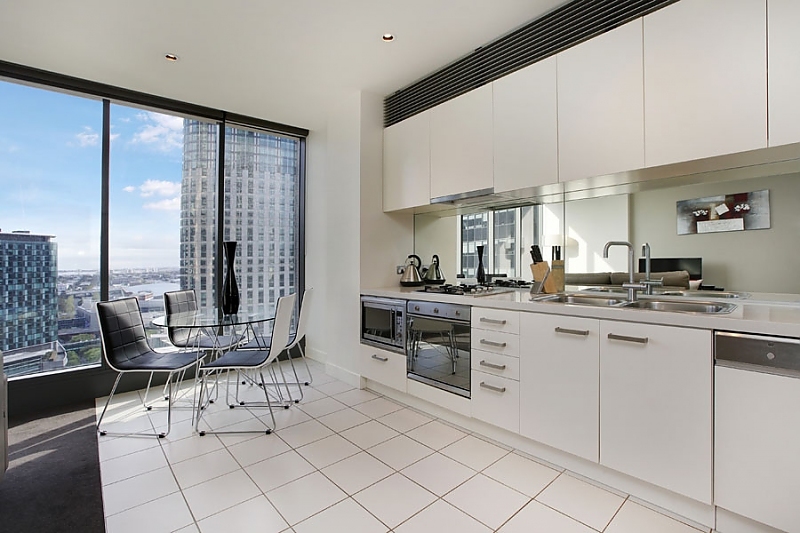 Floor-to-ceiling city views star in the open-plan living/dining area with adjoining galley-style kitchen that features a stylish mirrored splashback, gas cooking and stainless steel appliances including dishwasher and microwave. 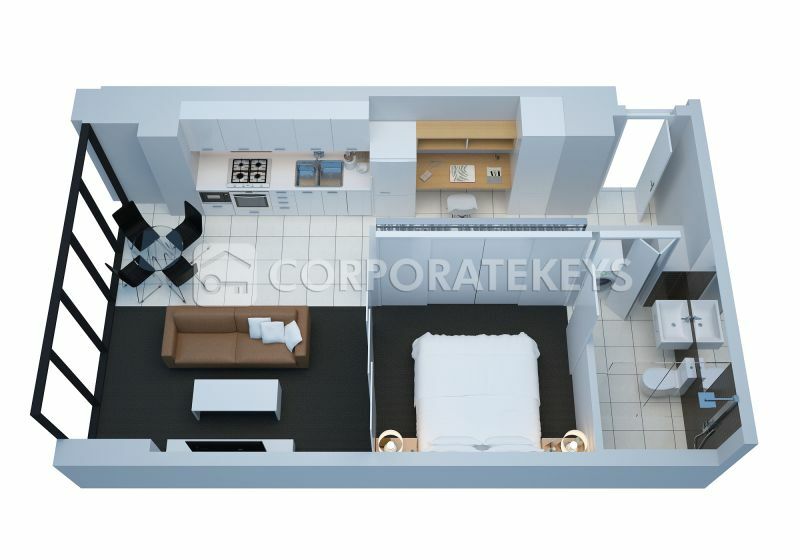 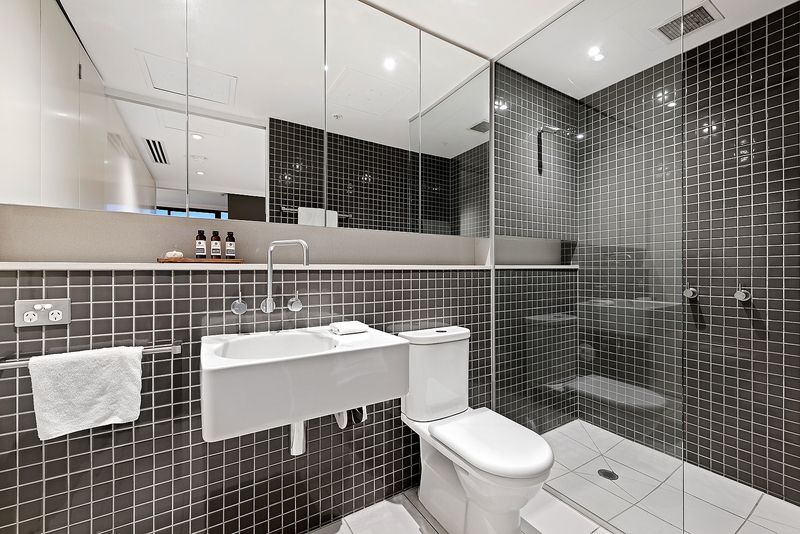 The good-sized bedroom offers a huge built-in robe and features a luxurious ensuite with large frameless glass shower, wall-to-wall mirrored cabinetry and a discrete European-style internal laundry. 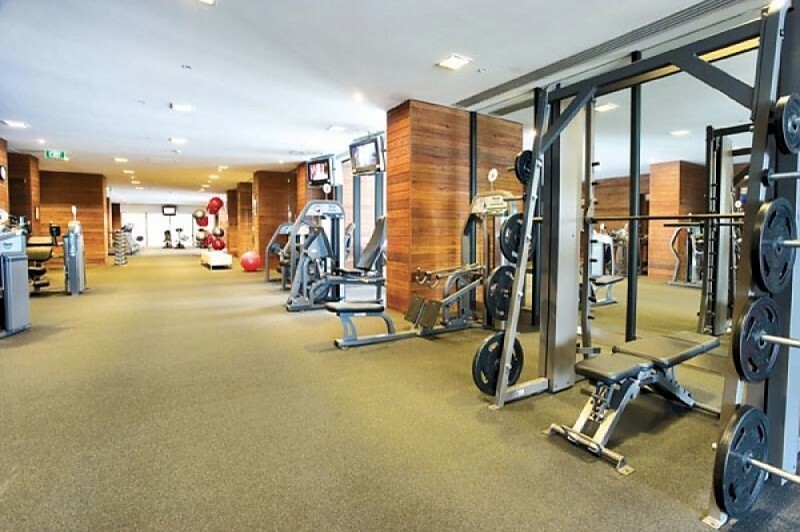 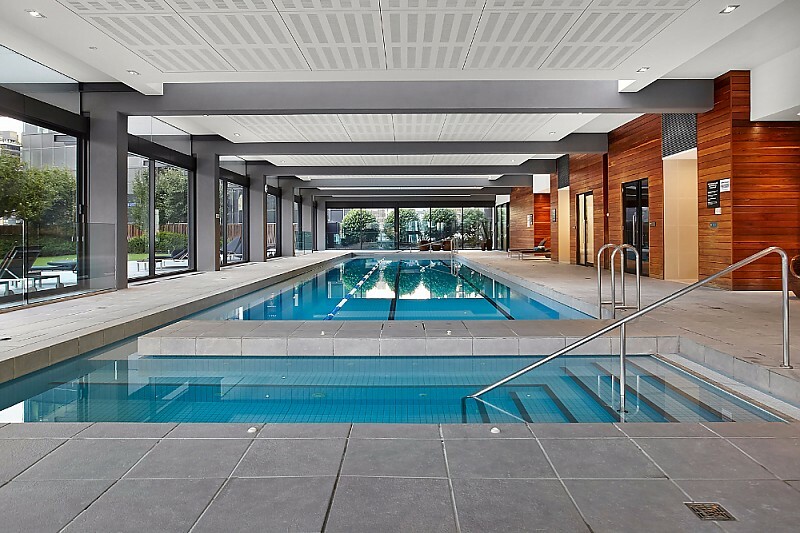 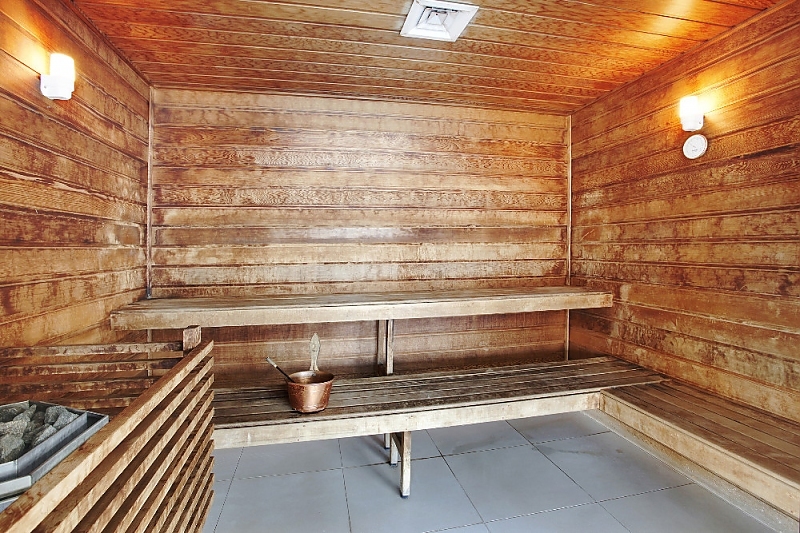 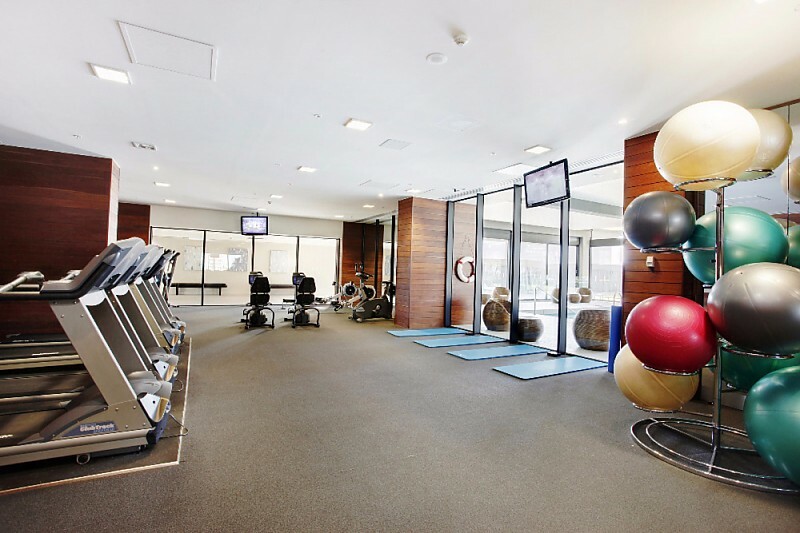 Nature lovers with enjoy the expansive onsite gardens with barbeque facilities, and you’ll spend plenty of time in the stunning lap pool, sauna and fully-equipped gym.